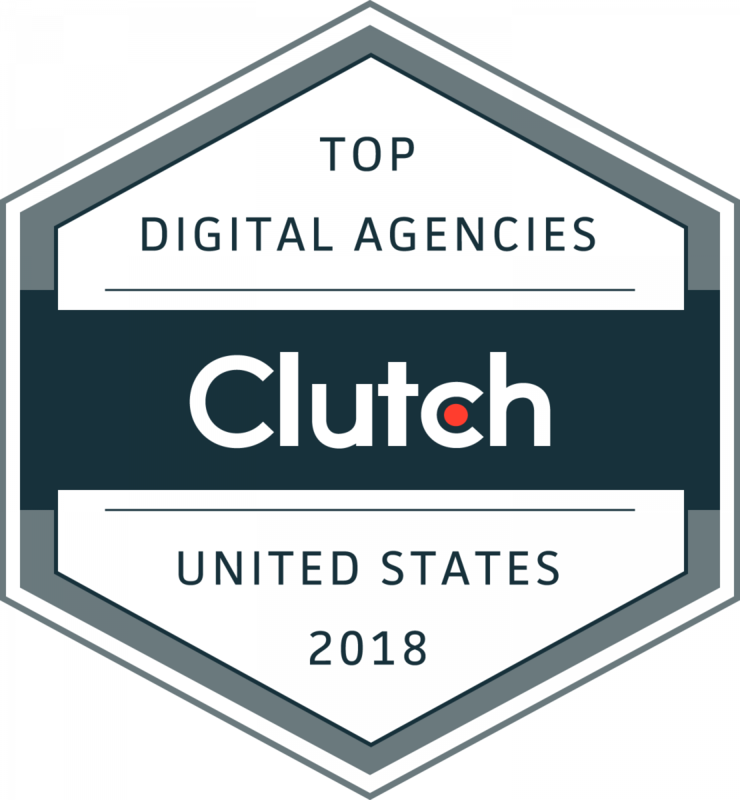 After months compiling research on leading Digital and Traditional Agencies, B2B ratings and reviews firm Clutch published a report that highlights the best in key cities throughout the U.S.
WASHINGTON, DC, July 11, 2018 – Clutch released its inaugural report on leading digital and traditional agencies in cities across the U.S.: Nashville, New Orleans, Pittsburgh, Jacksonville, San Antonio, Milwaukee, Des Moines, Charleston, Tucson, Rochester, Tulsa, Louisville, Buffalo, Grand Rapids, Boulder, Hartford, Memphis, Fort Worth, Portland, ME, Plano, Providence, Little Rock, Richmond. Clutch is a B2B ratings and reviews firm and named these companies top-performers after evaluating their services offered, client feedback, work quality, and market presence. Providence: TribalVision, Matter Communications, Brandyn & Co.
Clutch’s research in marketing and branding design companies is ongoing. Interested companies are encouraged to apply to get listed for inclusion in future reports.